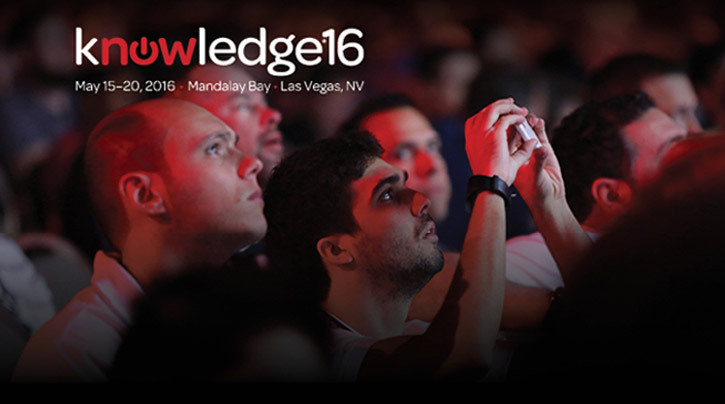 Knowledge16, ServiceNow’s 10th annual conference, is this year’s can’t-miss event, bringing together over ten thousand CIOs, ITIL professionals, service management gurus, industry thought leaders, and more! With over 200 breakout sessions, 120 labs and industry-shaking keynotes, Knowledge is designed to help ServiceNow users and IT professionals expand their understanding of the advanced service management platform, and discover ways to further enhance its functionality. And guess what—it’s not too late to sign-up! Click here to learn more. For those who are already registered, or plan to be, don’t miss the following five events at the show! While the merits of cloud solutions are widely understood, many of today’s enterprise businesses continue to power client communications with old tried-and-true legacy systems, such as Cisco or Avaya, which have proven to deliver exceptional security and service quality, while facilitating compliance with the latest regulatory standards. 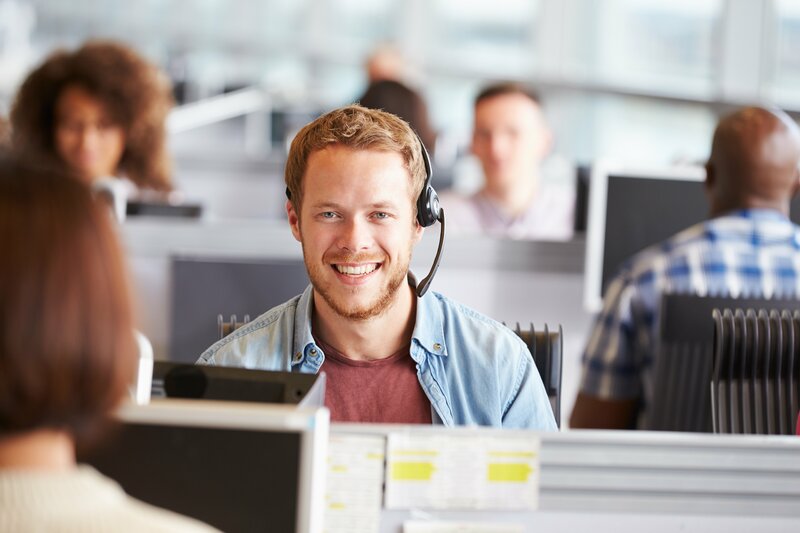 But as consumers continue to demand fast and effortless service, many businesses are recognizing the need to adopt a more flexible solution capable of integrating various systems (CRM, Service Management, Call Center Software) and communication channels (voice, email, chat), breaking down departmental siloes, and scaling as quickly as client needs dictate—capabilities only the cloud can truly deliver. And this has left many wondering—must businesses give up the security benefits of the “old” to gain the flexibility benefits of the “new”?